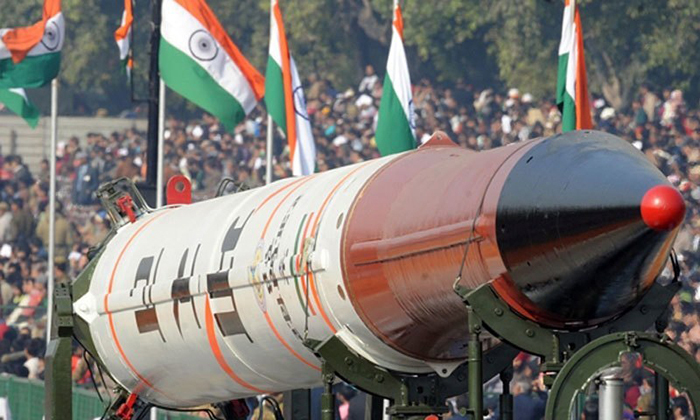 India’s continuous efforts to bid for an entry in the Nuclear Suppliers Group not only made headlines, but sparked a debate from “false-neighbourhood” to “a dream too far” also. Nuclear Suppliers Group or NSG comprises of nuclear supplier nations which advocate nuclear proliferation through control on nuclear equipment and technology which are primary elements in the manufacturing of nuclear weapons. Founded in response to the Indian nuclear test in May 1974, NSG, first met in November 1975. The test made it very clear that, with the help of certain non-weapons nuclear technology, developing a nuclear weapon was possible. Countries, which already signed the Nuclear Non-Proliferation Treaty (NPT) saw the “export of equipment, materials or technology” a clear and present threat then. Importantly, non-NPT members such as France, which was also a non-Zangger Committee nation, could easily be invited. After a series of meetings (which took place in London between 1975 to 1978) nations, after thoroughly discussion, agreed on certain guidelines of exports, which then indicted as INFCIRC/254 by the International Atomic Energy Agency (IAEA). Only the items listed could easily be shipped to non-nuclear countries, very few items being able to get through, under exceptional circumstances. The term “London Club” was first initially used in the early 1980s, referring to the group of countries which then met in London. The NSG met again in 1991. The “Trigger List” remained unchanged during the 1990s, although the “Zangger List” received frequent updates. The sudden discovery of the Iraqi Weapons program during the first Gulf War further tightened the “dual-use” equipment’s exports. During the meeting at Hague, the participating nations unanimously agreed for the changes, which then were published as the “Dual-use List” which then became the extended list to the frequently updated Zangger list. When the U.S. President Barack Obama’s visited India in 2010, experts kept a hawk eye on the US official statements, hoping to hear Washington’s stand on the NSG brawl. President Obama then announced support for India’s participation in the Nuclear Suppliers Group, followed by their support on the Wassenaar Arrangement, along with the Missile Technology Control Regime. India’s support in the NSG was further reinforced by many heads of state, including the French President Sarkozy who also expressed France’s support to India’s inclusion in the Nuclear Suppliers Group. Undoubtedly, the UK has been a vivid supporter of India and maintained its support to India’s inclusion in the Group. Further reinforcing Washington’s support to India’s inclusion in the NSG, President Obama, during his official visit as the international guest of honour for India’s republic day parade, stated “India to be ready for NSG”. Russian President Vladimir Putin pledged unconditional support to India’s inclusion in the Group. The Prime Minister officially toured Switzerland, during which the host country expressed their support to India’s bid in the NSG, then withdrawing a few weeks later. President Obama further strengthened Washington’s commitment towards India’s bid in the NSG during Prime Minister Modi’s visit to Washington D.C. in June 2016. Japan, expressed their support to reinforce India’s bid in the NSG. Nonetheless, there was Chinese agitation and discontent towards India’s bid in the NSG. Besides China’s discontent, many countries including New Zealand, Ireland, Turkey and Austria opposed India’s bid in the Group. In June 2016, Mexico’s vital support reinforced India’s bid to become member of the NSG, which came ahead of the plenary meeting of 48 bloc nations who were allowed to trade and export nuclear technology. The then British Prime Minister, David Cameron further strengthened the UK’s “support” for India’s NSG membership bid and assured Prime Minister Modi of Britain’s firm backing. During an interview, Russian President Vladimir Putin, expressed “positive” outcomes on India’s bid to the NSG. France and Canada further reinforced their support to India’s bid, while urging all 48-member nations to allow India’s entry into the atomic control body. China continues to oppose India’s bid today. The NSG Plenary ended without making any decisions on India’s entry. 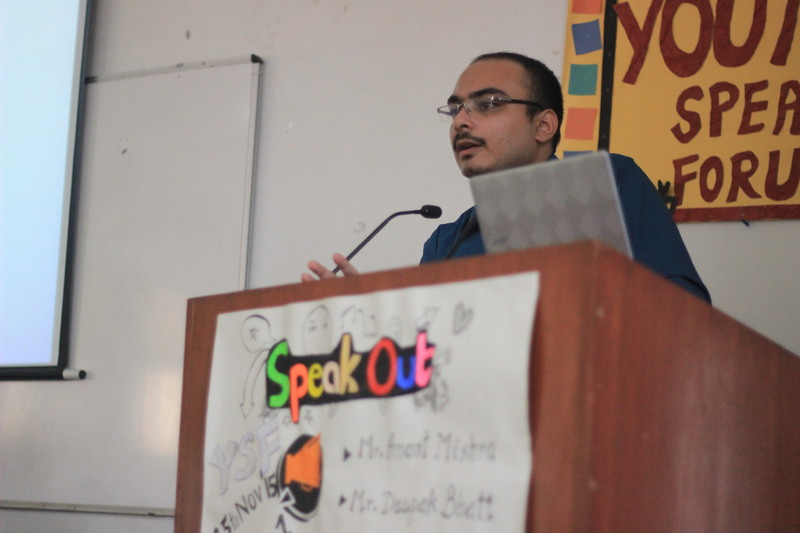 China aggressively advocated against India, while stating its entry only after India becomes a signatory authority in the NPT, a basic eligibility criterion for all the members. Indeed, the NSG sets regulations for international trade in nuclear technology. A statement released to the PTI, the plenary did discuss “India’s bid in the NSG”. To become a member in the NSG, India needs a full 48 – member vote, but Beijing firmly stood on the grounds of no privileges for membership as the rules were applicable to all. “Applicant should be a member of the NPT”, a rule perhaps, not set by China, which India effectively overlapped. “The foundation is accepted universally,” said a prominent nuclear expert on Bloomberg. China, continues to remain a major opposition in India’s US-backed bid to become a NSG member inspite of regular discussions between New Delhi and Beijing. After publicly endorsing India’s candidacy, President Obama further urged members of the NSG to consider not only on one view point. 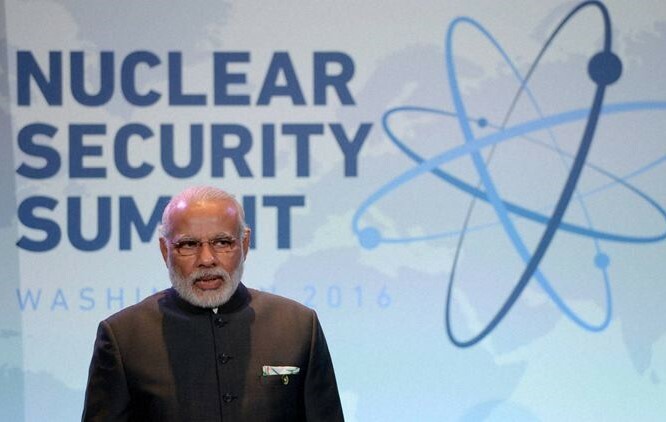 Modi’s foreign policy crucially resides with India’s bid in the NSG. New Delhi has been quite politically invested in this issue especially after repeated efforts from New Delhi to maintain relationships with Beijing, which has brought no positive outcome. The finger-pointing does not seem to stop, especially after New Delhi’s effort to smoothen relations with Beijing. With India’s bid for entry in the NSG being reinforced by global power nations and New Delhi’s commitment towards nuclear proliferation while prioritising safe trade of nuclear commerce, Chinese acute discontent is a hurdle New Delhi must cross. The Chinese negotiator on the NSG stated that “the rules will not bend and India will not be allowed until they are signatory authority in the NPT” a clear crystal message to New Delhi, which does not come a surprise. India’s stand in the NSG is not hidden, but New Delhi cannot achieve it unless it does so as per the mandates, which Modi’s doctrine will not agree. The only probable task is for New Delhi to find a way for non-NPT members to be a signatory, a task seemingly improbable.